A WebmasterWorld thread talks about a link building tactic that more often than not is very successful. The tactic is conducting surveys. Not only do you get valuable industry data from surveys, you also get "two waves," as the SEO wrote, of links. The first wave are industry people asking their readership to go to the survey and take it. The second wave are industry people sharing the results and linking to the results. As you know, we run polls here often enough and although I rarely think of it as a link building tactic, I can definitely vouch for it in terms of linkbait, on some level. More people are likely to link to the results than link to the request for people to take the survey, but either way, you are getting links and helping the industry. 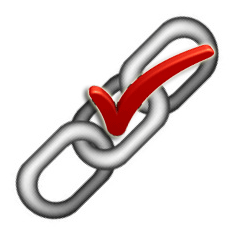 Have you used this method pretty much just for link building?